VeeCreate: Vee Create wishes you a Happy and Funfilled Dussehra 2017!!! 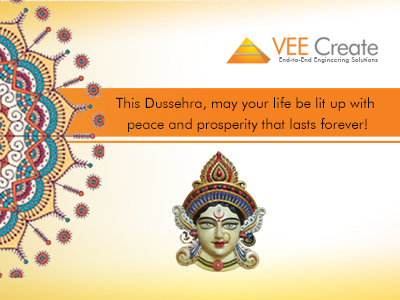 Vee Create wishes you a Happy and Funfilled Dussehra 2017!! !